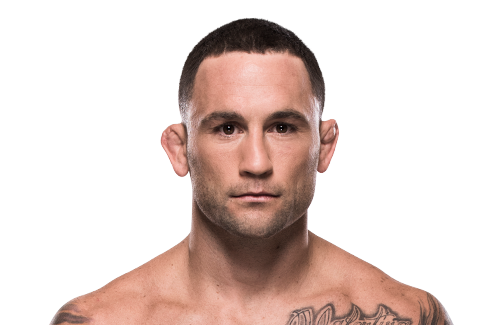 Born and raised in Toms River, New Jersey by Frank and Mary Annese, Frankie Edgar wrestled at Toms River High School East, making it to the New Jersey state championship tournament on three occasions, placing second as a junior and fifth as a senior. Edgar is the oldest of 3 children, Edgar went on to compete in the NHSCA Senior Nationals and placed second before he finished high school. He continued wrestling at Clarion University of Pennsylvania, where he qualified for the nationals all four years there. Edgar is also an assistant coach for the Rutgers University wrestling team.Frankie is of predominantly Italian descent, with an Italian-born mother, stepfather and paternal grandfather, but he also has some German ancestry on his biological father’s side. Edgar entered his first mixed martial arts fight with only a few weeks of training outside of his wrestling background. Edgar originally trained with Rob Guarino of Rhino Fight Team, but today he is part of the Gracie system under Ricardo Almeida in Hamilton, NJ, who is part of the Gracie Barra team. Since seventh grade Edgar has wrestled with Steve Rivera at Elite Wrestling NJ in Jackson, NJ. His boxing trainer is Mark Henry of Millstone, NJ. 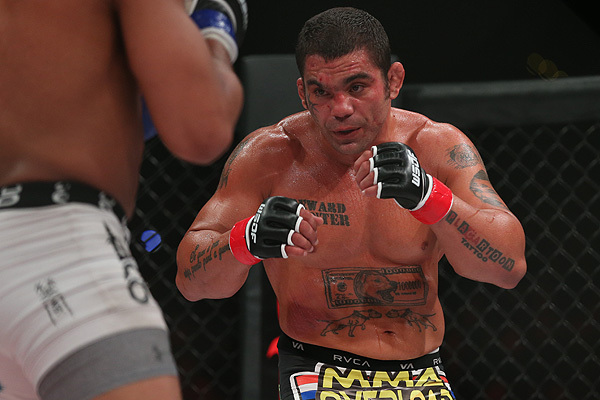 Edgar amassed a 5–0 record before trying out for season five of The Ultimate Fighter. Edgar tried out in front of Ultimate Fighting Championship (UFC) president Dana White and matchmaker Joe Silva, but was not selected to be on the show. However, a month later the UFC contacted Edgar and asked if he would accept a fight with fellow undefeated fighter Tyson Griffin at UFC 67. Griffin caught Edgar in a deep kneebar at the end of the fight, but Edgar refused to tap and lasted out the remainder of the round to win by unanimous decision. 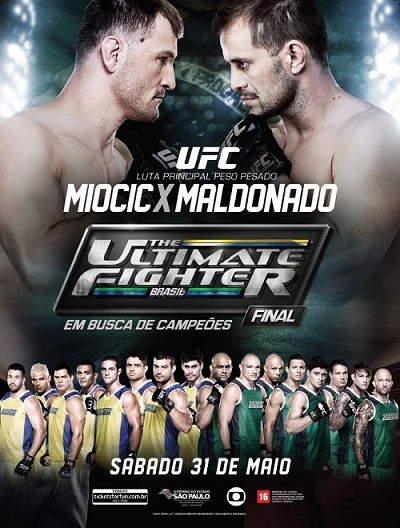 The fight has been frequently rebroadcast on UFC Unleashed. Edgar followed up with a first-round TKO victory over Mark Bocek at UFC 73. He made his main card debut at UFC 78 against veteran fighter Spencer Fisher and won via unanimous decision. Edgar suffered his first loss at UFC Fight Night 13 against Gray Maynard. This fight marked the first bout of a series. Maynard used his size and wrestling skill to overpower Edgar en route to a unanimous decision. Edgar rebounded with another Fight of the Night victory against Hermes França at UFC: Silva vs. Irvin. Edgar then defeated former UFC lightweight champion Sean Sherk, outworking him all three rounds to earn the unanimous decision victory over the stronger and heavier fighter. Edgar was expected to face Kurt Pellegrino on December 5, 2009, on The Ultimate Fighter 10 finale, but Pellegrino was forced to withdraw due to an injury. Matt Veach was named as Pellegrino’s replacement, moving up from an undercard bout. After being on the defensive for most of the first round, Edgar became the aggressor in the second round by punishing Veach with strikes, Ultimately knocking Veach down with a straight right, Edgar then proceeded to take Veach’s back and finishing him with a rear naked choke at 2:22 into the second round. At UFC 112, Edgar was matched against lightweight champion BJ Penn. After a long, back-and-forth, predominantly standing fight, the judges’ scorecards were called on for a decision. The scores were (50–45, 49–46, and 48–47) in favor of Edgar. The unanimous decision win awarded him the UFC Lightweight Championship. 8 of 9 media outlets scored the bout in favor of Penn. On June 24, 2010, ESPN announced Edgar as a nominee for Best Upset of the Year at the 2010 ESPY Awards. The bout at UFC 112 was deemed close enough that Edgar’s first title defense took the form of a UFC 118 rematch against Penn on August 28, 2010. Edgar defeated Penn via unanimous decision to retain the UFC Lightweight Championship, this time with no controversy after taking Penn down multiple times and out-striking him throughout all five rounds. All three judges scored the bout 50–45 for Edgar, making him the second fighter to defeat Penn in the lightweight division  (the other being Jens Pulver), and the second fighter ever to beat Penn twice (the other being Georges St-Pierre). Edgar’s next title defense was against Gray Maynard, the only man to have defeated Edgar, in a rematch from UFC Fight Night: Florian vs. Lauzon. Maynard earned the #1 contender spot at UFC 118 with a win over Kenny Florian. The bout took place on January 1, 2011, at UFC 125, with the fight ending in a split draw (48–46 Maynard, 48–46 Edgar, and 47–47). In the first round of the bout, Maynard dropped Edgar multiple times, but Edgar would survive. His fight with Maynard marks the third time in UFC history that a championship fight ended as a draw. 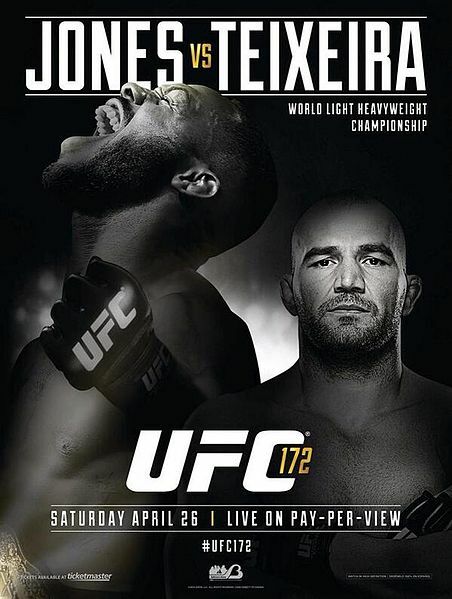 During the UFC 125 post-fight press conference, it was announced that Edgar’s next opponent would be Anthony Pettis, the final World Extreme Cagefighting lightweight champion. 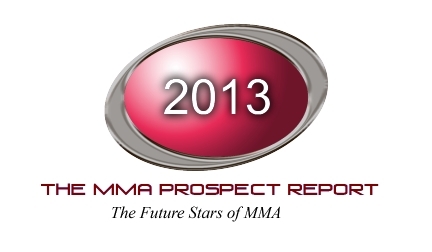 However, less than two hours later UFC president Dana White announced a change of plans. Edgar was then scheduled to fight Gray Maynard for the third time at UFC 130. Dana White confirmed on May 9, 2011, that both Edgar and Maynard had sustained injuries and that their bout was pulled from event. 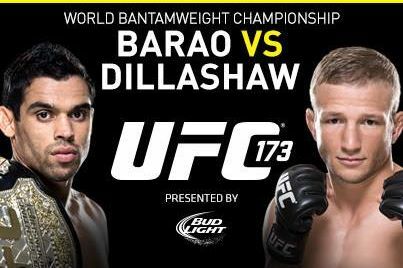 The fight was rescheduled as the main event of UFC 136. After a similar first round to their bout at UFC 125, Edgar won via KO at 3:54 of round 4, earning Knockout of the Night honors. Edgar faced Benson Henderson on February 26, 2012, at UFC 144. Henderson defeated Edgar via unanimous decision to become the new UFC Lightweight Champion. Both participants earned Fight of the Night honors for their performance. A rematch with Henderson took place on August 11, 2012, at UFC 150. In a bout that was very tightly contested, Henderson defeated Edgar again, this time via split decision. On the August 21, 2012 edition of UFC Tonight, it was revealed that Frankie Edgar had announced his intentions to move to the featherweight division. Edgar was briefly linked to a December 2012 bout with Ricardo Lamas, but it was scrapped after Edgar replaced the injured Erik Koch to face champion José Aldo on October 13, 2012, at UFC 153 On September 11, Aldo pulled out of the match with a foot injury. 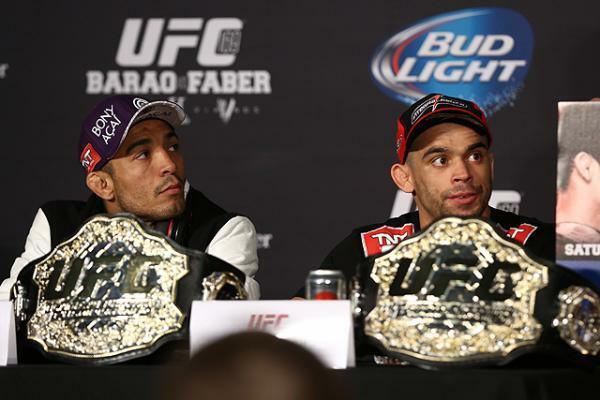 The bout with Aldo was rescheduled for UFC 156, where Edgar lost to Aldo via unanimous decision. 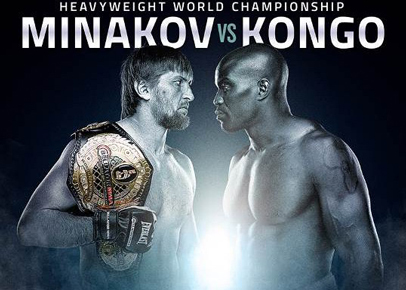 Both men earned Fight of the Night honors for their performances. Edgar faced Charles Oliveira on July 6, 2013, at UFC 162 in his first non-title bout since 2009. Edgar won via unanimous decision snapping his three fight losing streak. Both fighters received Fight of the Night honors. On September 11, 2013, the UFC announced during UFC Tonight, that Edgar would coach against former two-time opponent, B.J. Penn for the 19th season of The Ultimate Fighter. 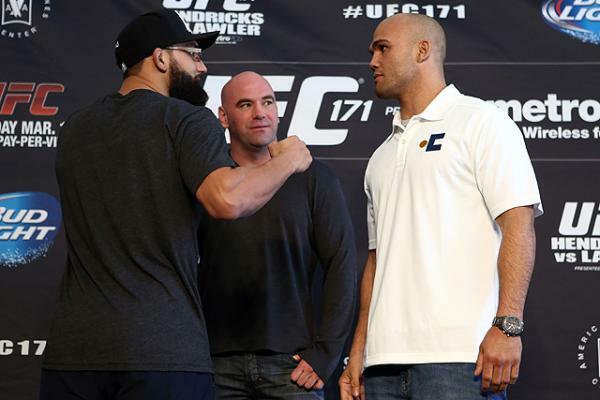 The season aired on Fox Sports 1, and the two coaches faced each other for the third time on July 6, 2014, at The Ultimate Fighter 19 Finale. Edgar won the one-sided bout by TKO in the third round. Edgar next faced Cub Swanson on November 22, 2014, at UFC Fight Night 57. Edgar dominated the fight and finished Swanson in the fifth round via submission with only 4 seconds left in the fight. The win also earned Edgar his first Performance of the Night bonus award. 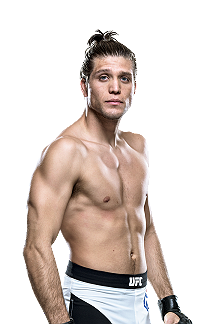 A long speculated “superfight” with former WEC featherweight champion Urijah Faber took place on May 16, 2015, at UFC Fight Night 66. 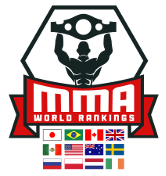 After speculation as to what weight class the bout was to be contested, either featherweight, bantamweight or at a catchweight of somewhere in between, it was announced that the bout would be contested at featherweight. Edgar won the fight via unanimous decision. Edgar faced Chad Mendes on December 11, 2015, at The Ultimate Fighter 22 Finale. Edgar won the fight by knockout in the first round. The win also earned Edgar his second Performance of the Night bonus award. Edgar next faced José Aldo in a rematch on July 9, 2016, at UFC 200 for the interim UFC Featherweight Championship. Aldo again defeated Edgar via unanimous decision. 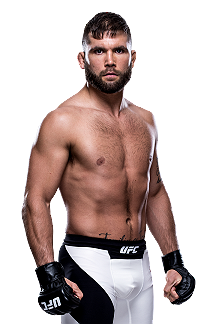 Edgar faced Jeremy Stephens on November 12, 2016, at UFC 205. 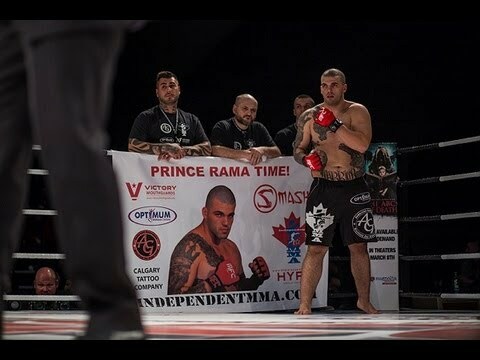 He won the fight via unanimous decision despite being knocked down by a head kick in the second round. Edgar faced Yair Rodríguez on May 13, 2017, at UFC 211. After a dominant first two rounds, Edgar won the fight via TKO due to doctor stoppage between the second and third rounds due to the swelling on the left eye of Rodríguez. Edgar dedicated this fight to his teammate Nick Catone and his wife Marjorie who lost their baby the same week. Edgar was scheduled to face Max Holloway on December 2, 2017, at UFC 218; however, on November 8, 2017, he pulled out from the fight, citing injury. The pairing with Holloway was rescheduled and is expected to take place on March 3, 2018, at UFC 222. In turn, Holloway pulled out of this bout on February 3, due to a leg injury and the matchup was scrapped. Edgar eventually faced Brian Ortega on the card. Edgar lost the fight via knockout in the first round, the first stoppage loss of his career. Edgar faced Cub Swanson in a rematch on April 21, 2018, at UFC Fight Night 128. He won the fight via unanimous decision. 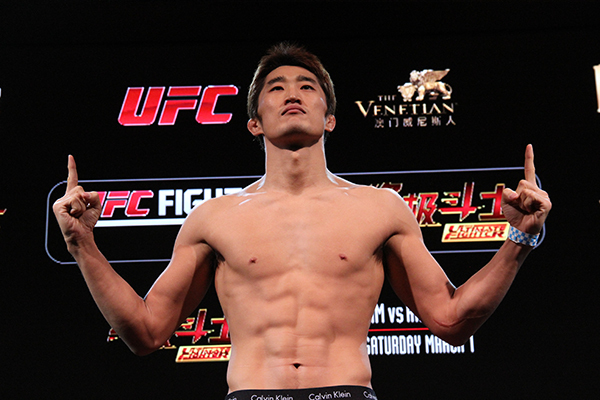 Edgar was scheduled to face Chan Sung Jung on November 10, 2018, at UFC Fight Night 139. However, it was reported on October 26, 2018 that Edgar was pulled from the bout due to a torn bicep muscle and he was replaced by Yair Rodríguez.